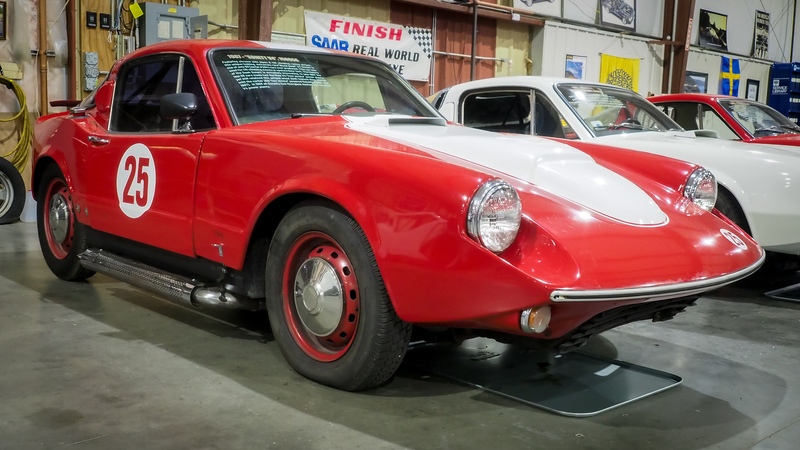 Featuring chrome side pipes & hill climbing racing stripes, this unique looking, extremely rare ‘Wood Dash’ V4 Sonett is one of only 69 (serial #284) cars ever produced. 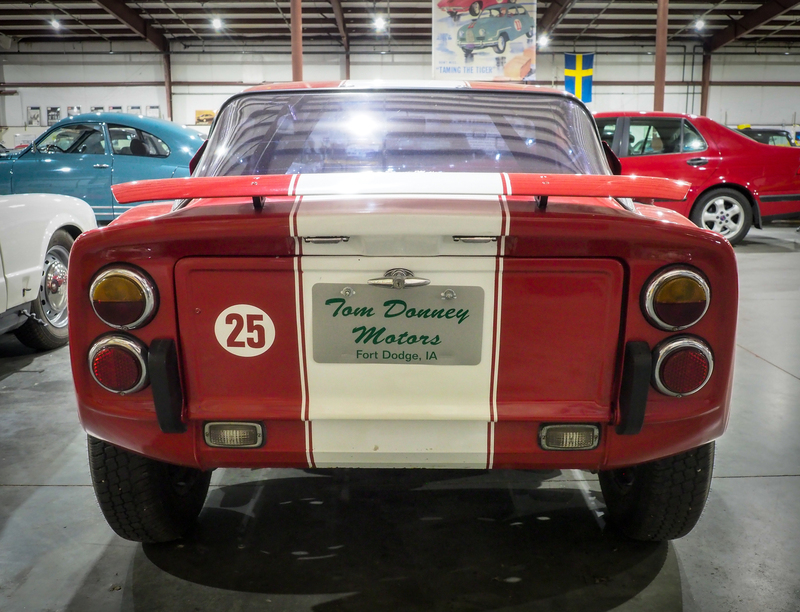 This car was used for hill climbing events in upstate New York. 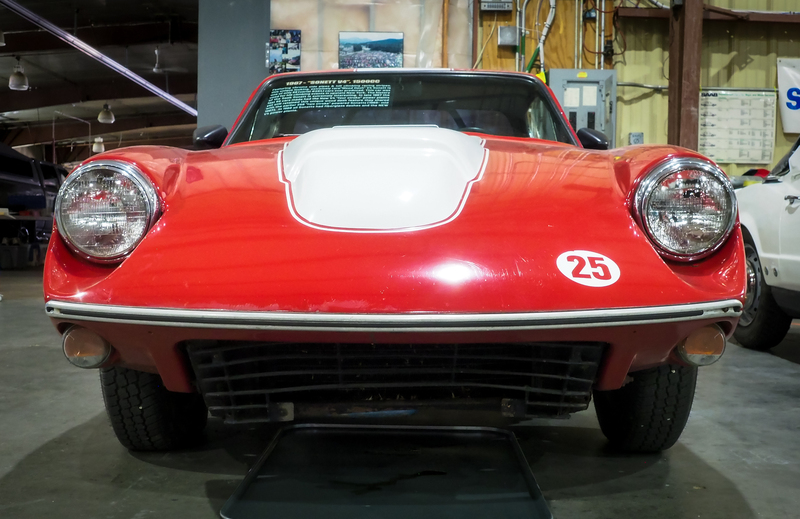 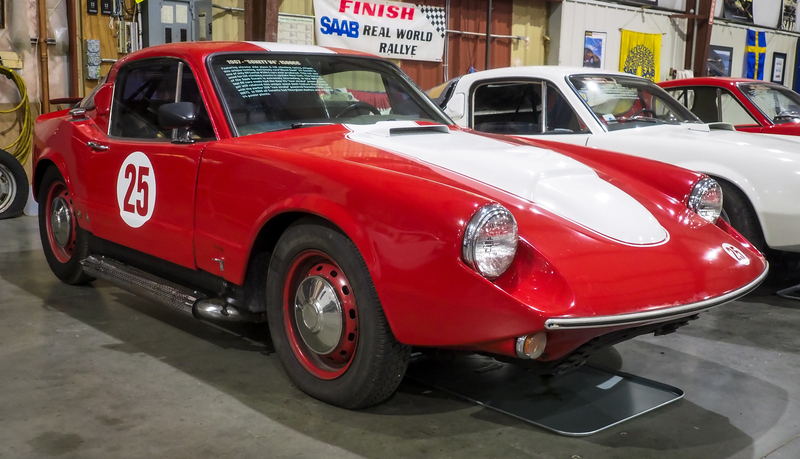 The history of the Saab Sonett is extremely interesting. 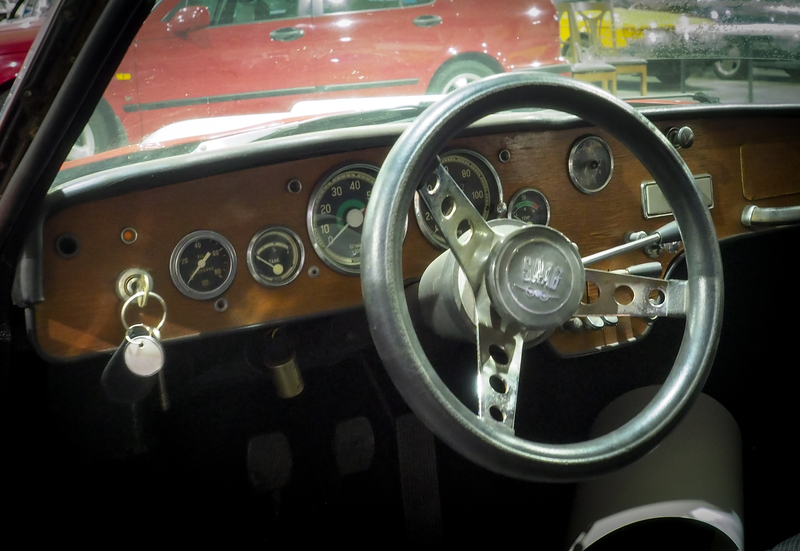 In late 1967 the last 69 cars made had the new V4 ‘four stroke’ power plants yet still retained this unique wood dash feature they shared with the earlier 258 ‘two stroke’ powered Sonetts (1966- mid 1967). 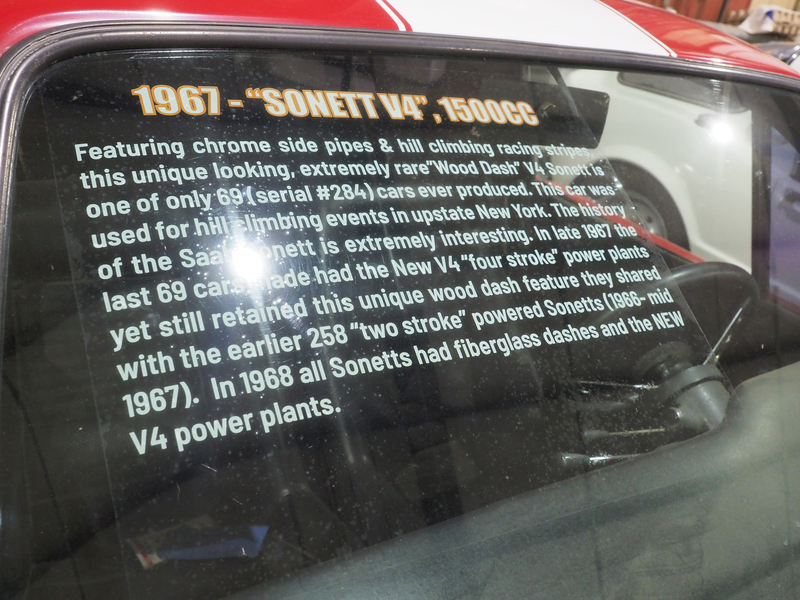 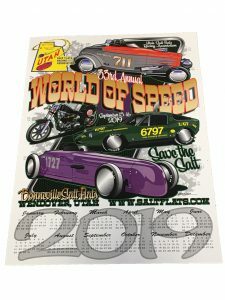 In 1968 all Sonetts had fiberglass dashes and the NEW V4 power plants.